Readers of my blog will remember that a couple of months ago I wrote an article about a new concert venue on the Delaware waterfront run by the House of Blues company. As if that wasn’t cool enough, there is another, smaller concert venue that just opened up last week at 11th and Spring Garden Streets called Union Transfer. It’s in the building that used to have Spaghetti Warehouse. 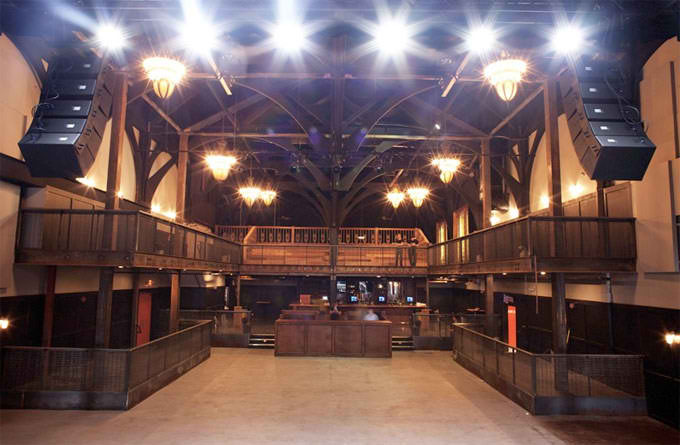 The new venue has been developed by R5 Productions, New York-based Bowery Presents, and Four Corners Management, that runs restaurants and clubs such as Lucy’s Hat Shop and Kung Fu Necktie. 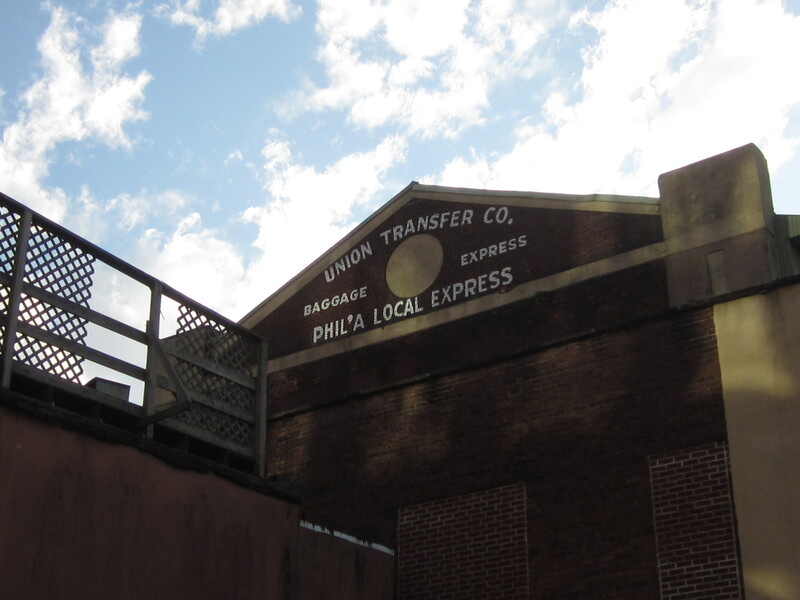 Union Transfer is in a historic building that was originally built as a farmers market and luggage storage facility for the adjacent Reading Railroad. It has a large open space and wood-beam ceiling. It accommodates about 600 concert-goers, but can be reconfigured to hold up to 1,000 concert-goers if necessary. 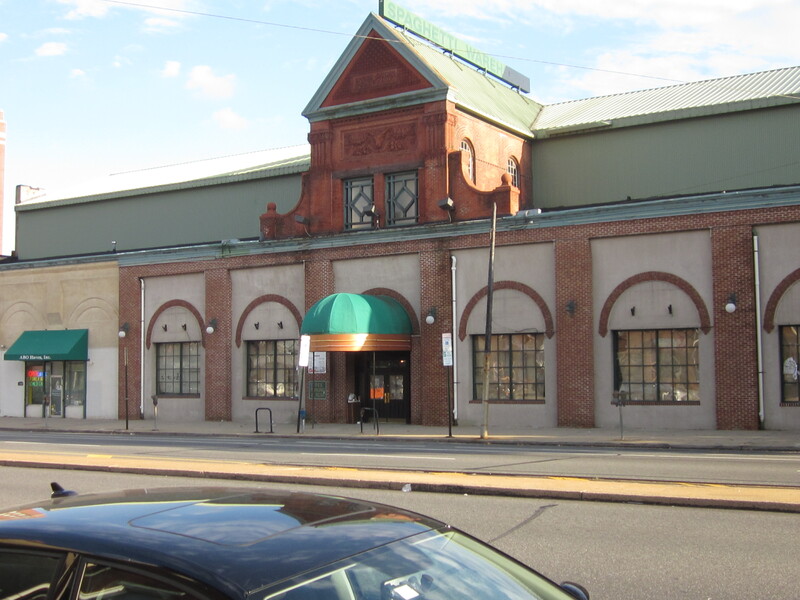 It is intended to fill a need for a mid-sized concert venue that is smaller than the nearby Electric Factory. 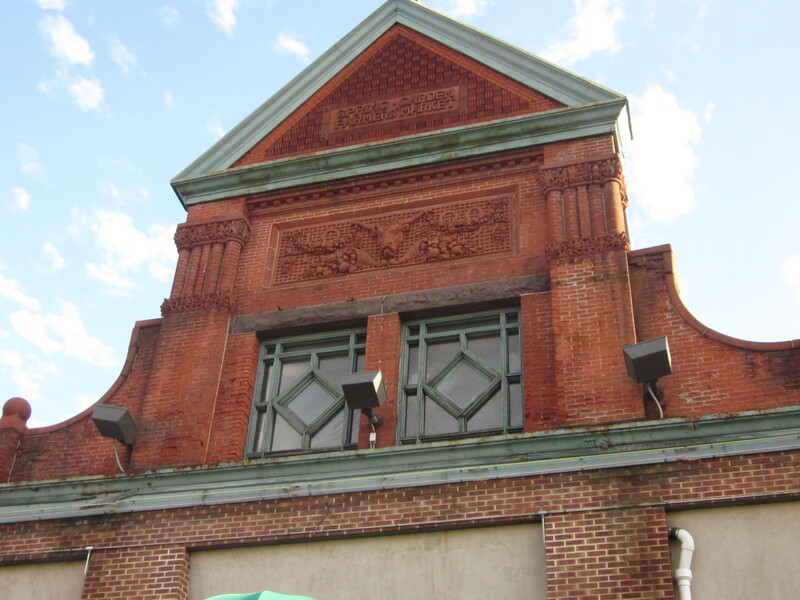 Along with the House of Blues, which is also a mid-sized venue similar to the Electric Factory, there will be ample space for all sorts of music groups to perform in the city at the same time. 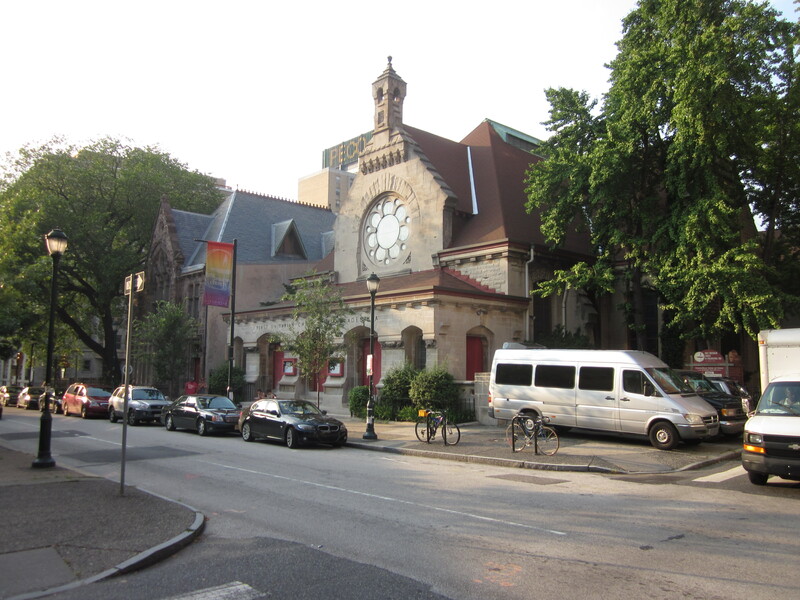 R5 Productions used to use the Unitarian Church next to my office at 2101 Chestnut Street. That location proved to be rather small and lacks air-conditioning and ample parking. The new venue, designed by architects Fishtank PHL, has a state-of-the-art sound system by D & B Audiotechnik and concert quality lighting. Four wooden columns were removed and replaced with steel supports, so as to provide good views of the musical acts. There is a mezzanine level with tiered seating and a balcony. There is a bar for all-ages, and some refreshments, and another bar with alcoholic beverages. There are, also, dressing rooms, office space for operations, parking, and many bike racks. For more info on the new venue and upcoming shows and tickets, you can go to their website www.utphilly.com. 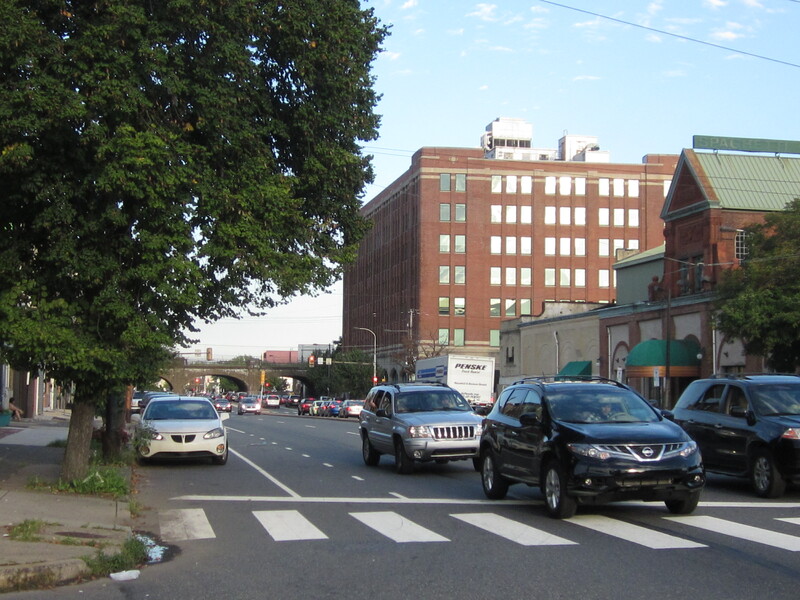 Like so many other areas of the city, this area, known as the Loft District or Callowhill, is seeing much new development. Just a block north of this development, in the Poplar neighborhood, is an old factory building that is likely to be renovated into apartments soon and the Spring Arts Point townhouse and apartment development on 10th Street. 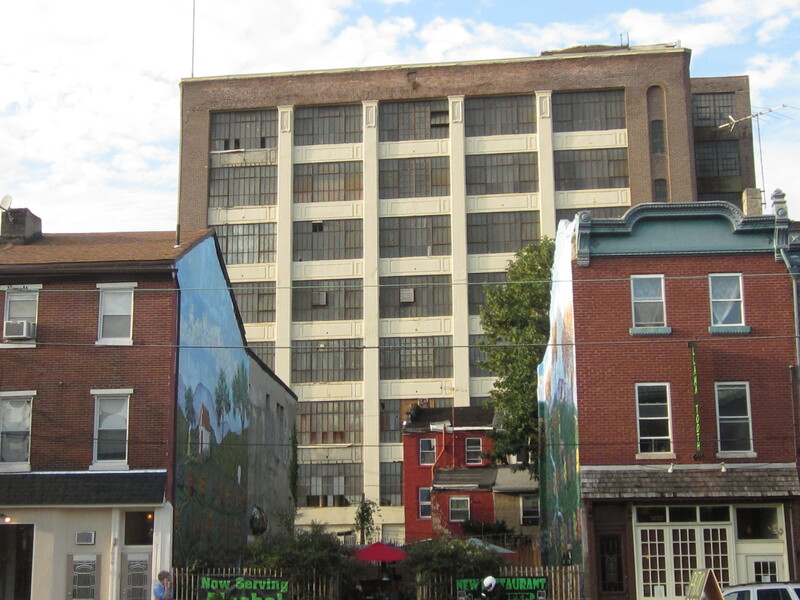 Three blocks south, a derelict old factory building is being renovated into modern condos and the Philadelphia Chinatown Development Corporation is about to build a mixed-use development with a community center and a 23-storey apartment tower. 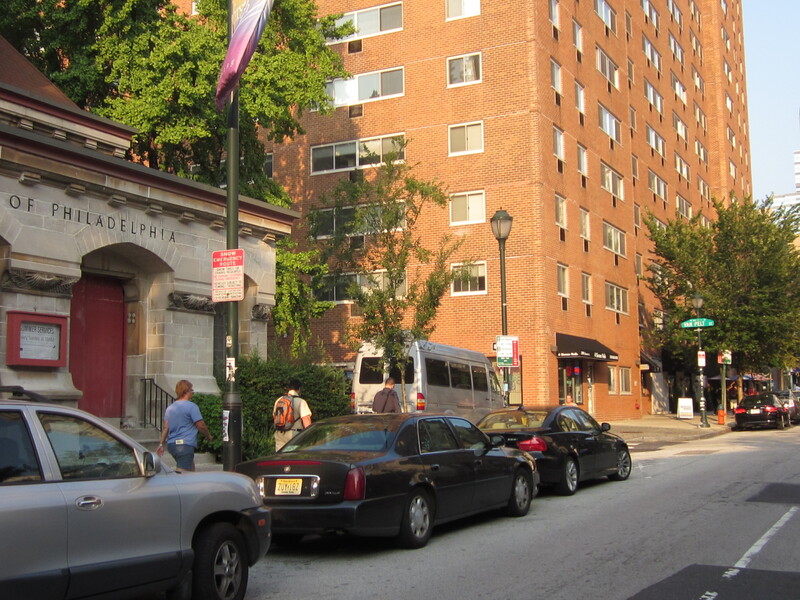 There are, also, several developments happening on North Broad Street and in the Francisville and Spring Garden neighborhoods to the west of the Loft District. And, neighbors of Union Transfer are close to establishing a neighborhood improvement district (NID), to clean and maintain the surrounding area and, also, are close to getting funding to renovate the abandoned Reading Viaduct into a park. 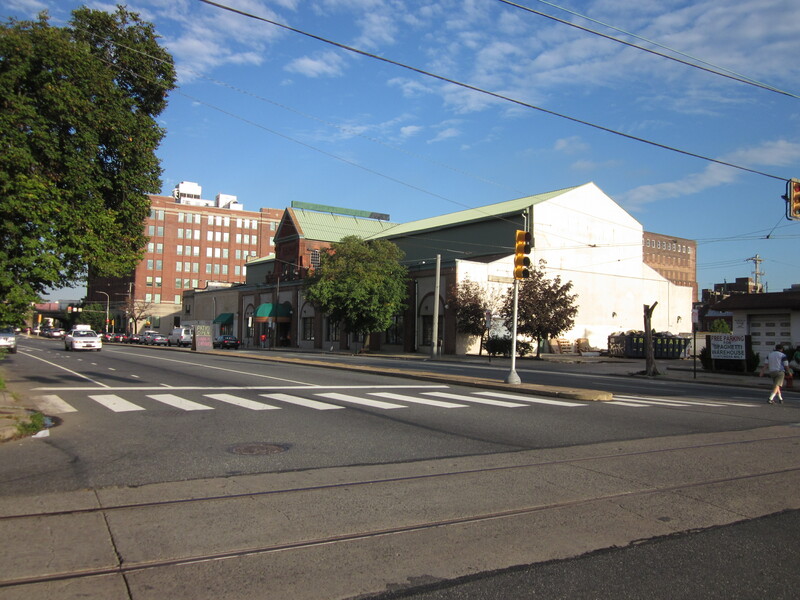 With this new concert venue in the middle of all this development, the Loft District will likely attract new restaurants and trendy stores, much like in Old City and Northern Liberties, and become more of a hot-spot for residential development and investment. If you are interested in buying or selling a home or investment property in this area, feel free to contact me at gabriel@thecondoshops.com or check out my Facebook realtor page at Gabriel G. Philly Realtor. Concerts are still, and will continue to be, held at the First Uni. Actually, I talked to someone going home from the office, and they said the same thing. They won’t have as many R5 Productions concerts, but I already figured, then, that they’d have more of other concerts there anyway.